Gold prices rose by Rs 220 to Rs 32,270 per 10 grams as upward trend continued unabated for the fourth straight week, backed by persistent buying by local jewellers to meet festive season demand coupled with positive global cues. Silver after moving both ways on alternate bouts of buying and selling, managed to end higher by Rs 200 to Rs 39,600 per kg. Besides, weakness in the rupee, making imports costlier, also fuelled the upside in gold prices. Globally, gold ended the week higher at $1,227.50 an ounce and silver at $14.70 an ounce in New York against the previous week's of $1,218.80 and USD 14.68, respectively. 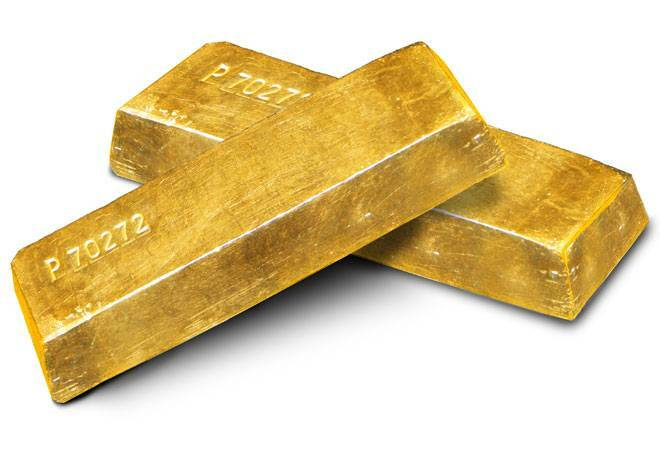 In the national capital, gold of 99.9 per cent and 99.5 per cent purity commenced the week higher at Rs 32,250 and Rs 32,020 per ten gram, respectively, but slipped to a low of Rs 32,180 and Rs 32,020 for want of support. Later, the precious metal bounced back on day-to-day buying and closed at Rs 32,270 and Rs 32,120 per ten grams, respectively, showing a notable rise of Rs 220 each. Sovereign after moving between gains and losses on alternate bouts of buying or selling finally settled Rs 100 higher at Rs 24,700 per piece of eight gram. Silver ready after moving between Rs 39,750 and Rs 39,480 per kg, finally ended the week higher by Rs 200 to Rs 39,600 per kg but silver weekly-based delivery fell by Rs 120 to Rs 38,795 per kg. Silver coins were well maintained at Rs 75,000 for buying and Rs 76,000 for selling.